When you're driving a Porsche, advanced performance technologies are always working in tandem to deliver a unique driving experience. At the heart of select Porsche models is the Porsche Doppelkupplung (PDK), a performance transmission that lets you tailor every New England drive with sporty automatic and manual shift modes. Not only that, but the Porsche Doppelkupplung transmission has been refined year after year by Porsche engineers to deliver a Porsche thrill ride like no other. Experience responsive torque and expert handling when you buy or lease a new Porsche with the Porsche PDK transmission at our Porsche dealer in Boston, MA. Porsche Doppelkupplung is a 7-speed performance transmission that was designed to offer you smooth shifts and uncompromised power with every adventure. When you're taking on Boston city streets and New England highways, it's important to have a transmission that can change gears quickly and the Porsche PDK shift time is more than capable of satisfying that need. For an even more enhanced experience, use the paddle shifters on your steering wheel to manually shift the Porsche PDK gearbox. 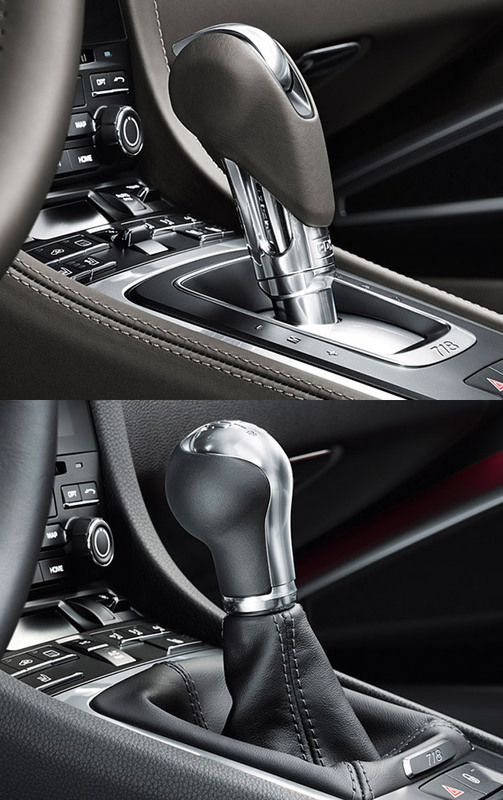 Comfortable shifting is always a priority for new Porsche models equipped with the Porsche PDK transmission. Put the Porsche PDK system up against a manual transmission and you're bound to see some differences. Depending on how fast you're going, PDK in automatic mode will cycle through its seven gears smoothly and efficiently due to the advanced gearbox. The seventh gear is reserved to keep engine revs low and help reduce fuel consumption. Unlike a manual transmission that makes the driver loosen up on the accelerator to change gears, the PDK transmission offers a manual shift mode that never makes the driver sacrifice torque for shifting. In the new Porsche 911, the Porsche PDK shift time can even be altered with three distinct driving modes: Normal, SPORT and SPORT PLUS. To get the full Porsche Doppelkupplung experience, take a new Porsche 718 Cayman test-drive or step behind the wheel of a Porsche Macan Turbo at Herb Chambers Porsche of Boston. 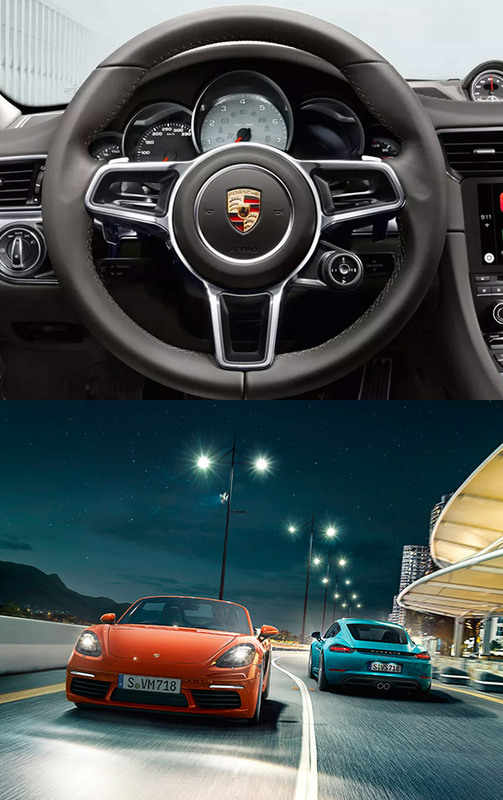 Get the keys to a new Porsche that features the Porsche PDK gearbox when you explore Porsche lease and finance options with us.